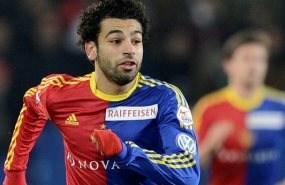 Basel received their highest transfer fee from selling Mohamed Salah to Chelsea. The winger, who was chased by Liverpool, has the attributes to be a roaring success. African footballers are popular around the world, with substantial numbers in all the top leagues. That is, except in South America. African players have not yet penetrated this part of the world in force and they may be unlikely to, due to a homegrown tilt.